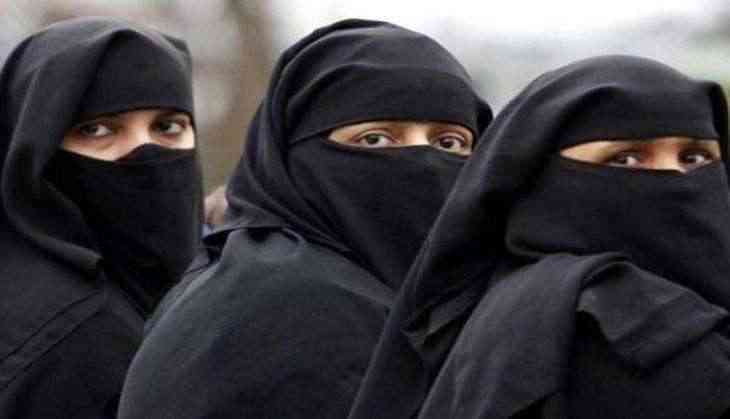 The Uttar Pradesh police on Thursday registered a case against a man for allegedly giving triple talaq to his wife over phone over the dowry issue. This comes weeks after, the Central government passed an ordinance criminalizing triple talaq. According to the victim's mother, Reshma, her daughter was being harassed by her in-laws. She alleged that her son-in-law, who lives in Saudi Arabia divorced her daughter after she couldn't arrange the dowry. "My daughter was being mistreated by her in-laws. I brought her to my home and they started demanding her to bring money by threatening of Talaq. Later my son-in-law gave Talaq to my daughter over the phone from Saudi. We are demanding action against this injustice," Reshma said. The Triple Talaq victim, Noori said, "I have been married for eight months. My mother-in-law beats me and demands to bring a motorcycle and fifty thousand rupees." The police have registered a case under relevant sections. "This lady's (Noorie) husband lives in Saudi Arabia. We have received a complaint that he has given 'Talaq' to her. Based on the complaint we have registered case under the provisions of Muslim Women (Protection of Rights on Marriage) Act and other relevant IPC's. We are investigating the case and necessary action will be taken," the police said. Triple Talaq, or verbal divorce, is often practiced by a section in the Muslim community in India to instantly divorce their wives by uttering the word 'Talaq' three times. Several Muslim and women organisations have, over the years, have decried the practice, calling it un-Islamic and anti-women.